CEDAR RAPIDS, Iowa (February 14, 2018)—Kirkwood Community College will hold the seventh annual East Central Iowa Safety and Health Conference on Thursday, Feb. 22, at The Kirkwood Center in Cedar Rapids. 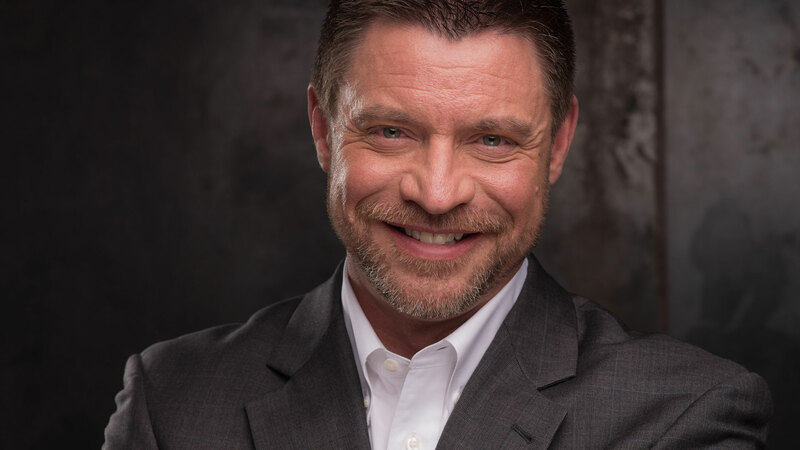 Keynote speaker and acclaimed author of “The Hero Effect,” Kevin Brown, will equate business success to workers’ ability to be their best selves. The one-day training conference focuses on employee safety and health drawing more than 200 area professionals each year. This year, more than 20 sessions are being offered covering everything from injury prevention to workplace substance abuse to OSHA updates. Kevin Brown, author of The Hero Effect, is this year’s keynote speaker. For nearly two decades, Brown used his sales and marketing skills to grow a little-known family business into a two-billion-dollar industry giant. Since leaving corporate America, Brown has inspired employees to look through the lens of optimism and turn problems into possibilities at over 100 companies including Rockwell Collins. The safety and health conference fulfills professional continuing education requirements (CEUs). Participants must request CEU credit upon enrollment. Conference fees include lunch and access to the safety and health vendor expo. For more information please visit www.kirkwood.edu/safetyconference. (Registration) 7 – 8 a.m.